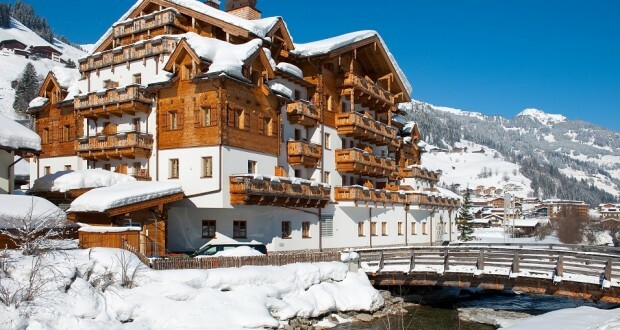 Here’s a fabulous, luxury prize of a long weekend break for 2 in one of Austrias best ski areas. the winner will recieve; flights from UK to Salzburg for themselves and a friend, transfer to hotel, 4 nights half board in a double or twin room at the Grossarler Hof and free area ski passes. Plus a luxury spa treatment for both winners. visit Grossarler Hof for more details about your luxury destination. This competition is now closed – please click here to enter our latest competitions! • Limit of one entry per person – multiple entries are barred, as are bulk, third party or automated entries. • All entries are made online. No phone call necessary. • No responsibility will be accepted for any entries that are incomplete, lost or delayed or are unable to be handed in because of any technical error or other reason. • The start date of the competition is OCTOBER 1, 2015 and will finish at midnight on 24/11/15. Prize is valid till December 2016. • The prizes are as stated and no alternative is available. • Winners will be picked at random by an automated system and will be contacted directly as well as announced on our Newsletters, online and and our Facebook page. • The winners must accept the prize within 10 days, or another winner will be selected. • By participating you are agreeing to The Good Ski Guide sending you promotional material highlighting special offers and deals. You can easily unsubscribe from these marketing communications at any time by following the clear instructions found within these emails. • By entering your details, you will be deemed to have accepted and agreed to be bound by these conditions.